We are a family-operated business. 7 minute walk to the National Park Beach. We purchased this property in 1985 when our youngest child was a new born. We have worked on maintaining and improving it since then. Our cottages provide a warm and welcoming atmosphere for you, your family. and your friends. We are located in the beautiful ocean side community of Stanhope - close to everything but oh...so peaceful. If you are looking forward to a meaningful family holiday, some quiet time, a few days at our sandy beaches,or a few rounds of golf Butler's Cottages can meet those needs. 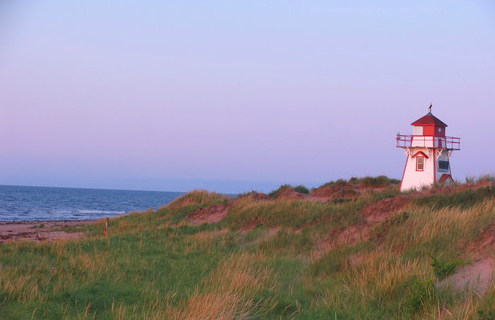 Rent a cottage in the beautiful ocean side community of Stanhope, Prince Edward Island.